Looking for a football shirt that’s now seen as a timeless classic? At FOOTY.COM we’ve taken a look at 5 of the best looking retro shirts around! Modern day football shirts are not to everyone's taste so a retro kit just might be what you need. We are going to give you a run down of the retro club shirts that will last you a long time for a fraction of the cost of their modern day counterparts. 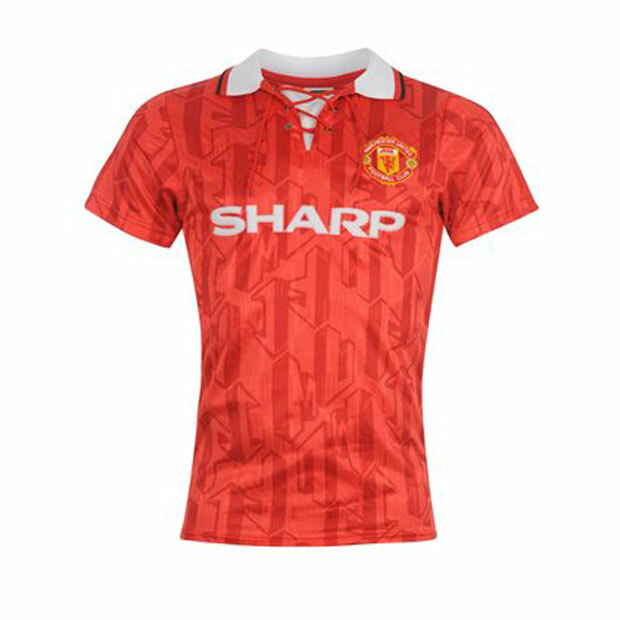 Andrei Kanchelskis and Ryan Giggs paraded about Old Trafford in this wonderful kit. The classic SHARP sponsor and lace up neck gave this such a unique touch. We absolutely love this shirt and think you just might too. 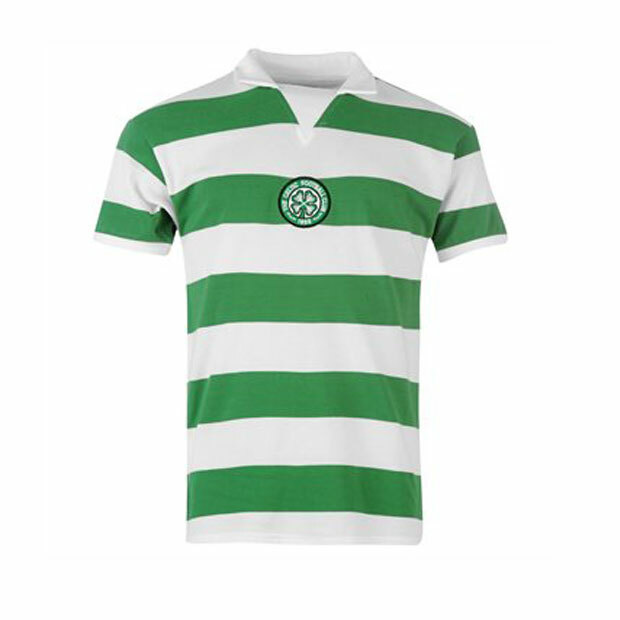 The quintessential Celtic top, no fuss, just hoops, a badge and a collar. Celtic haven’t made a kit better than this and I don’t think they ever will. Celtic are currently dominating Scottish football after the sad demise of their rivals Rangers (stop laughing Celtic fans). So perhaps those who want to show their support for the Scottish side should go retro with this classic number. 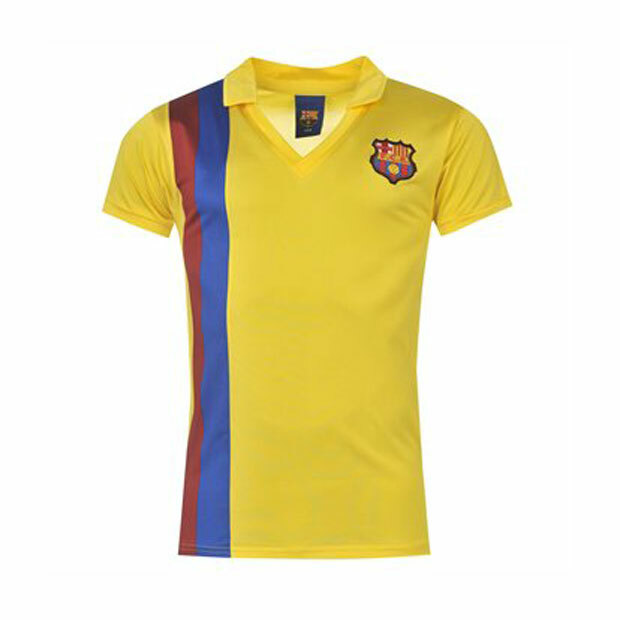 We looked at this Barcelona Away retro shirt and fell in love, a classic Away shirt sporting the Catalan colours. Barcelona have almost completely dominated World football in the past 10 years. They briefly returned to these colours in 08-09 when they secured the treble under Pep Guardiola in his first season in charge. This kit just has something special about it, the shadow-stripes give it the classic 80s look and retro feel. 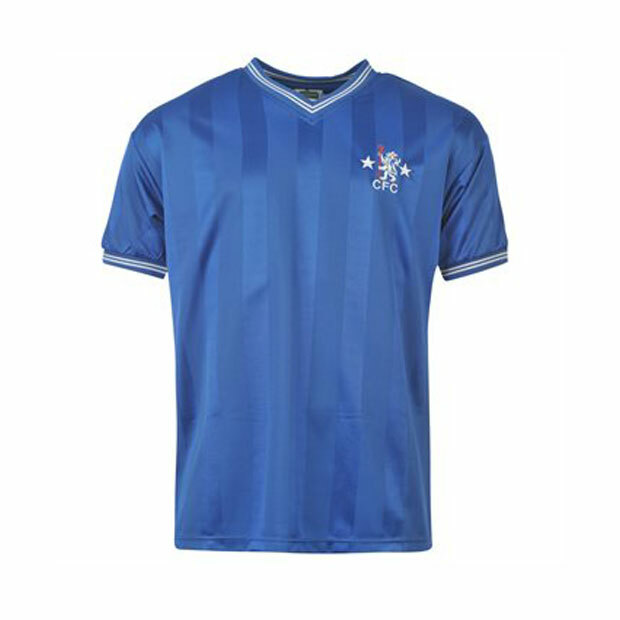 Chelsea haven’t had many great Home shirts recently so this may be the best solution for those looking to have that timeless shirt. 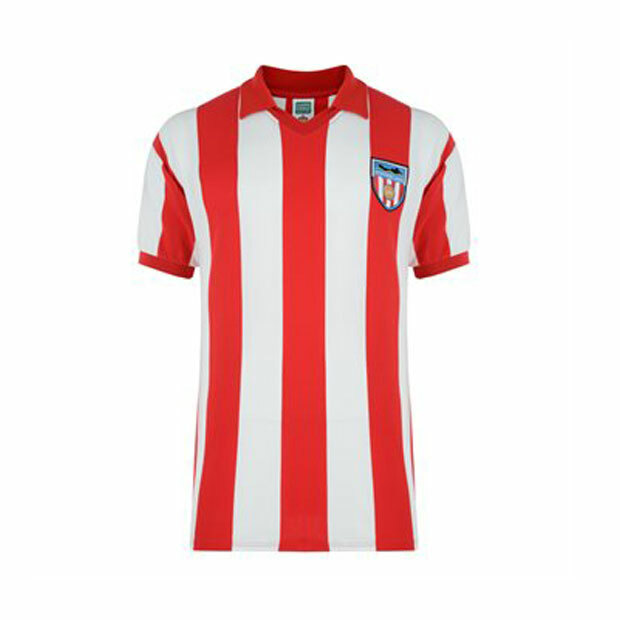 A classic red and white combo, this 1978 Sunderland AFC retro shirt is a wonderful example of how simplicity works best. The collar gives you the retro look but also makes it feel like quite a social shirt. Using the old style badge that was introduced in 1977 it features a ship to signal the city's shipbuilding heritage. Some Sunderland fans would even love to see the return of this badge. A retro shirt is not for one season, it is for life. If you don’t want to spend £50+ on the latest design then why not stand out from the crowd at a fraction of the cost. Think we’ve missed out on some classic shirts? Why not tell us in the comments!